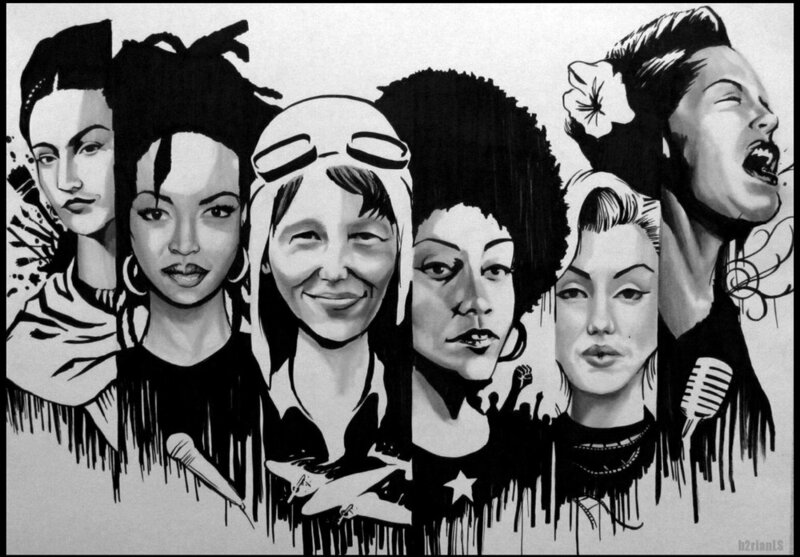 Women’s History Month is a celebration of women’s contributions to history, culture, and society. This month, which is supposed to be celebrating women from all walks of life, actually grew out of a weeklong celebration of women in the school district of Sonoma, California in 1978. The district had various presentations at multiple schools, students participated in an essay contest, and a parade was held in downtown Santa Rosa. In the following years, this idea caught on in communities across the United States. In 1980, President Jimmy Carter issued a presidential proclamation declaring the week of March 8 (which also happens to be International Women’s Day) as National Women’s History Week. In 1986, the National Women’s History Project petitioned successfully for Congress to extend the event the whole month. While this month primarily serves as a celebration, it is also a good time to remind people of the state of women, both nationally and internationally, and the problems they are still facing. In the United States, white women are still only making 77 cents for every dollar a white man makes. This gap is even larger among people of color with black women only making 61 cents per dollar, Hispanic women only making 53 cents, and Asian women only making 85 cents. Native Hawaiian and Pacific Islander women only make 62 cents and Native women only make 58 cents to every dollar made by a white man. Despite all the issues facing women globally, Women’s History Month is supposed to be one of celebration. A month of celebration for the strides women have taken in fighting for their rights. Last October, Ethiopian Prime Minister Abiy Ahmed spoke of his intentions to try and reduce gender inequality and announced his “gender-balanced” cabinet saying that our women ministers will disprove the old aphorism that women can lead. An overwhelming majority in southern Ireland voted to in favor of repealing a law banning abortion. And women in Saudi Arabia finally got the legal right to drive. In the face of the negativity surrounding women’s rights globally, these victories, no matter how small they may seem to some, cannot be taken for granted. Women’s History Month is an especially good time to recognize all the positive things that happened in the past year in the way of women’s rights.